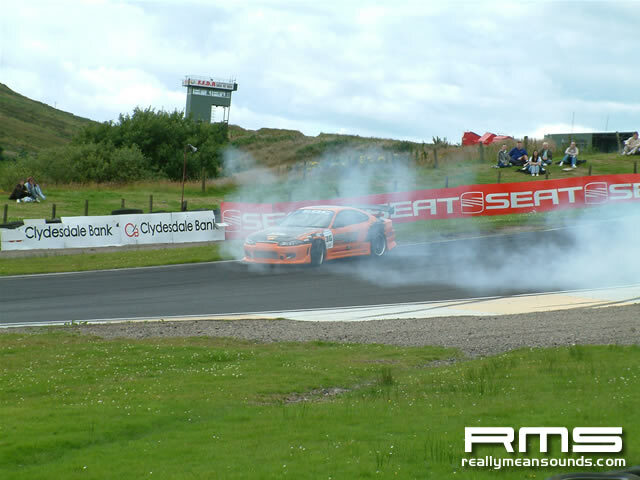 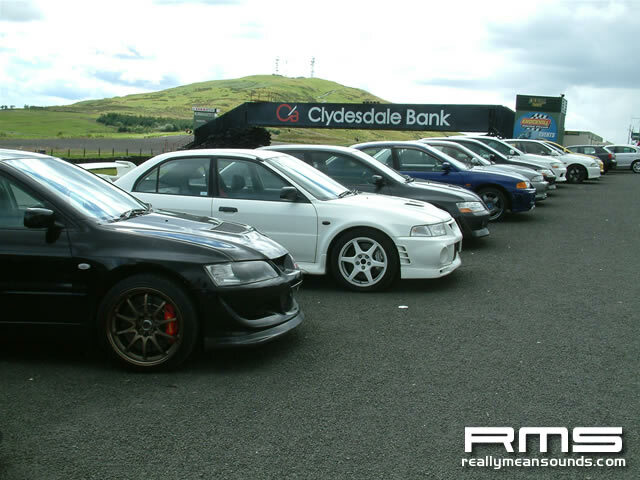 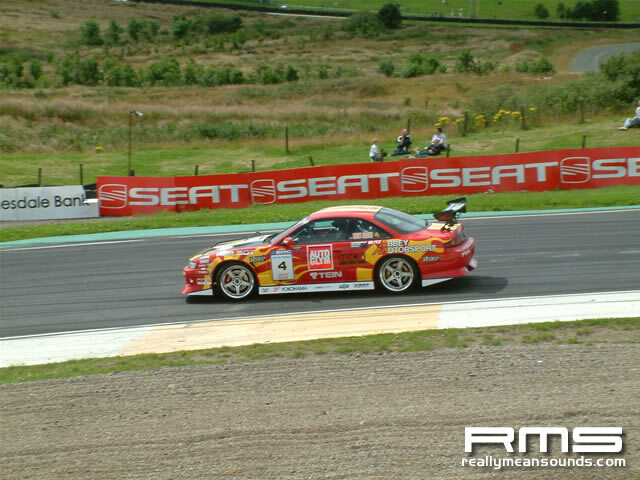 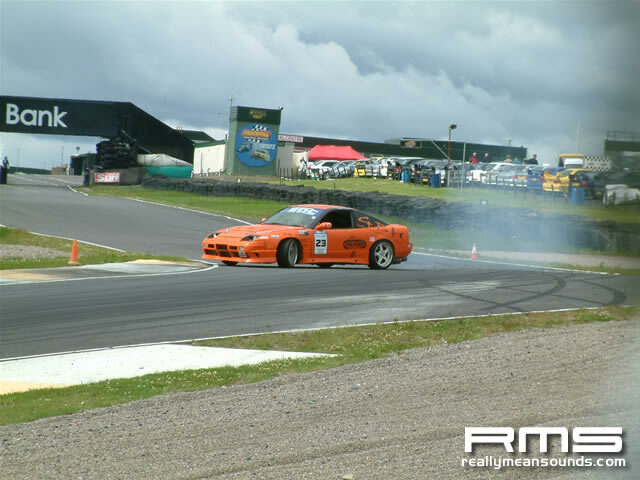 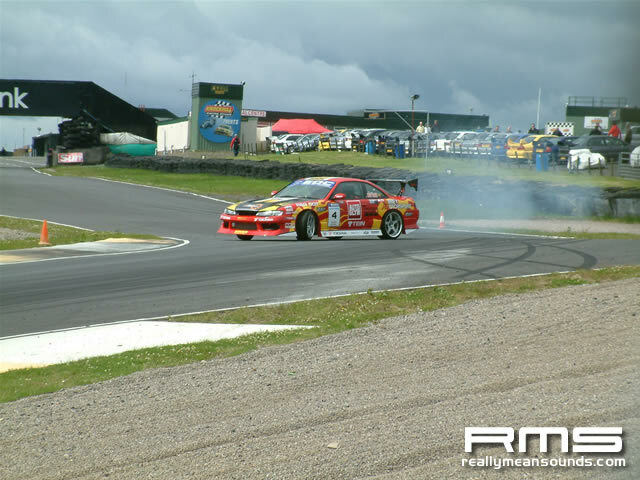 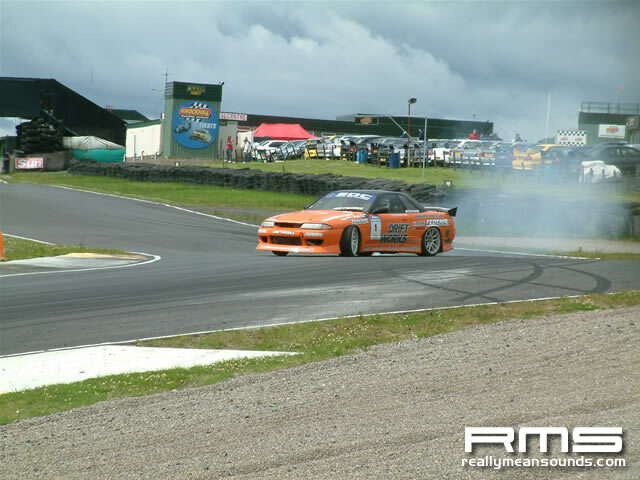 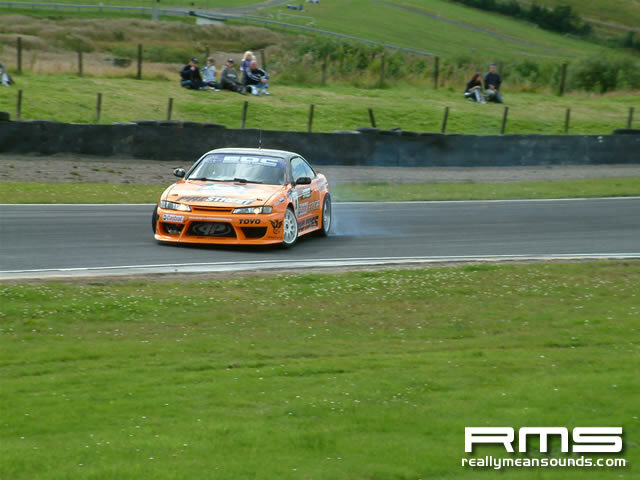 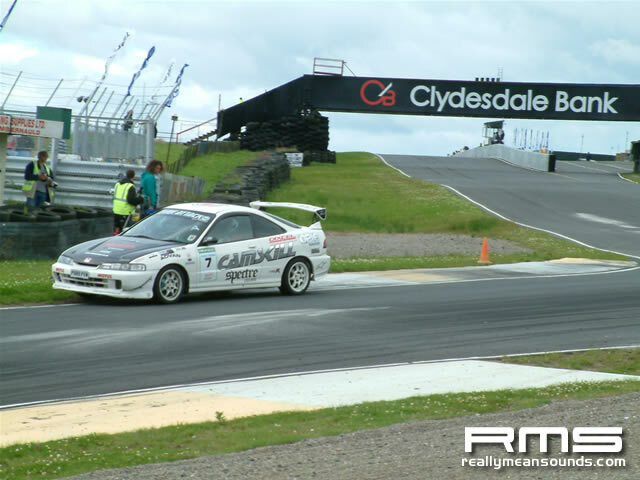 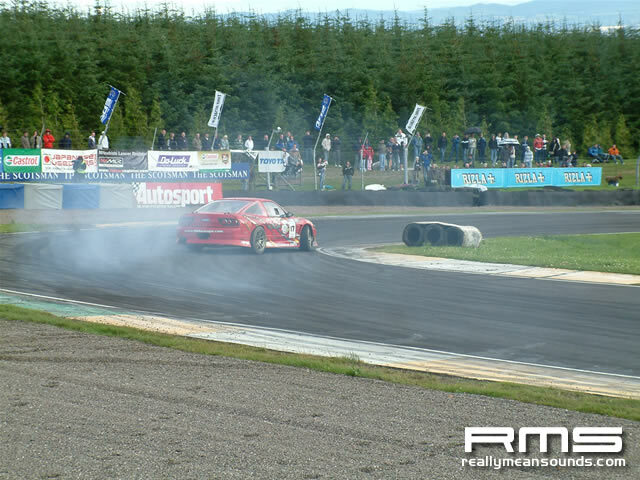 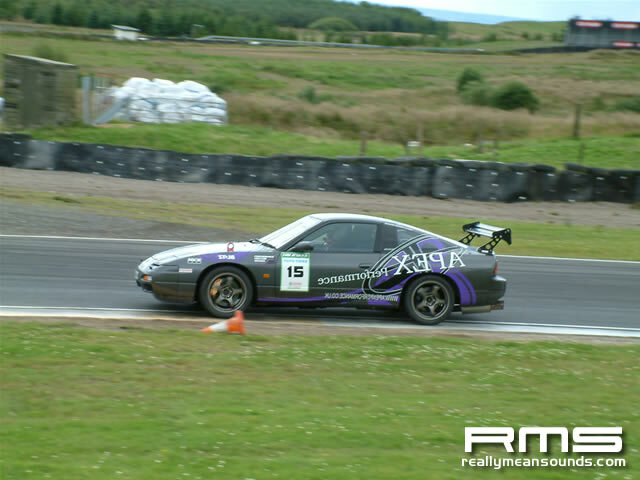 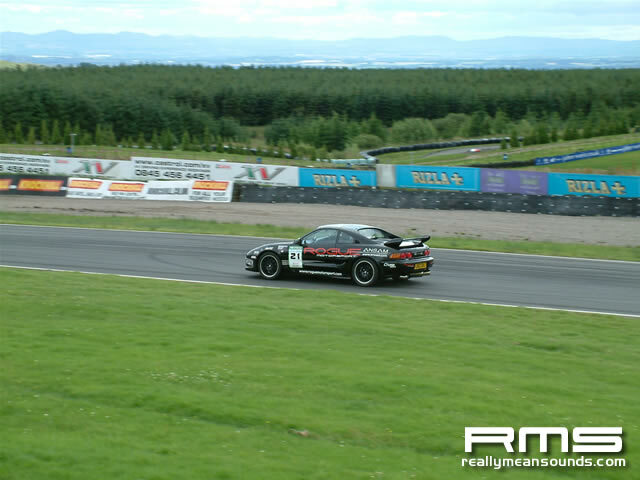 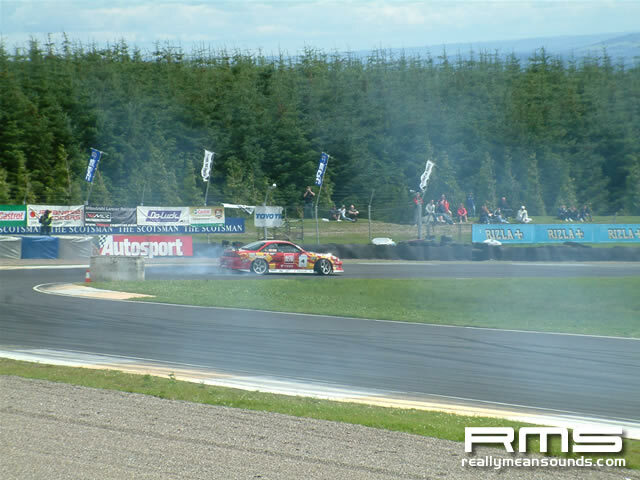 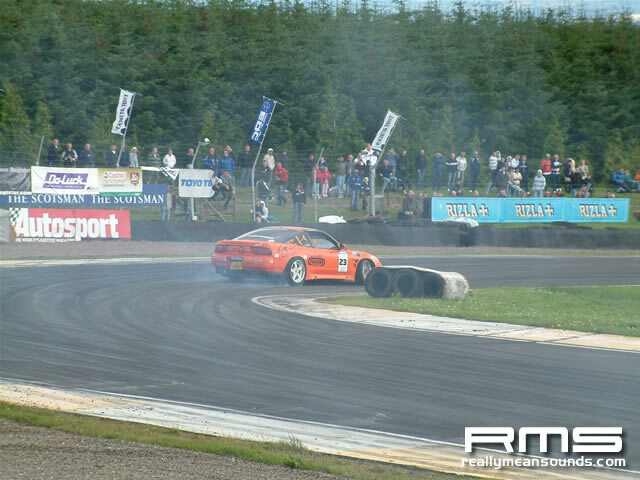 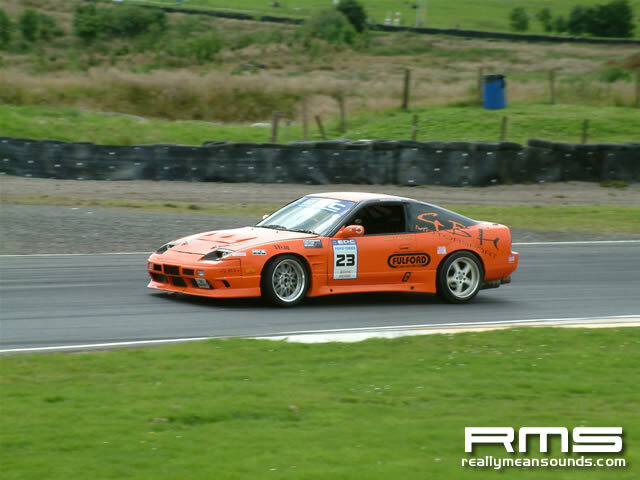 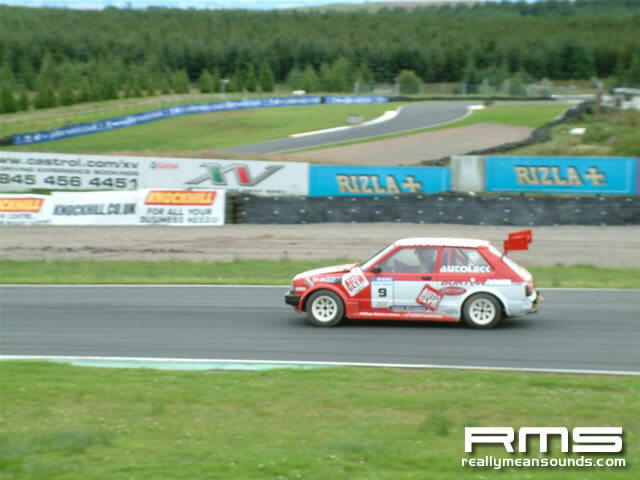 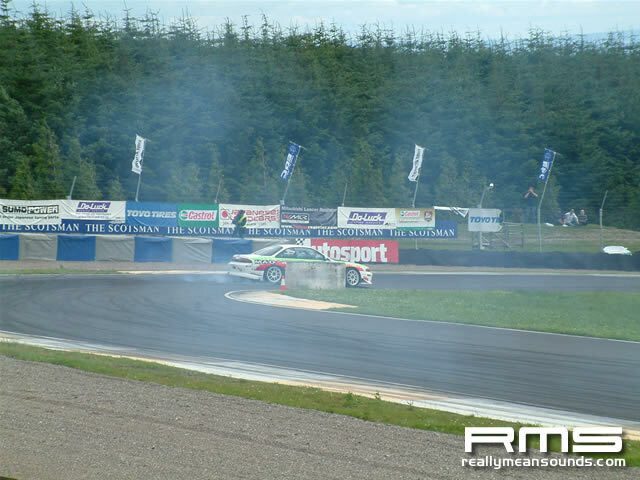 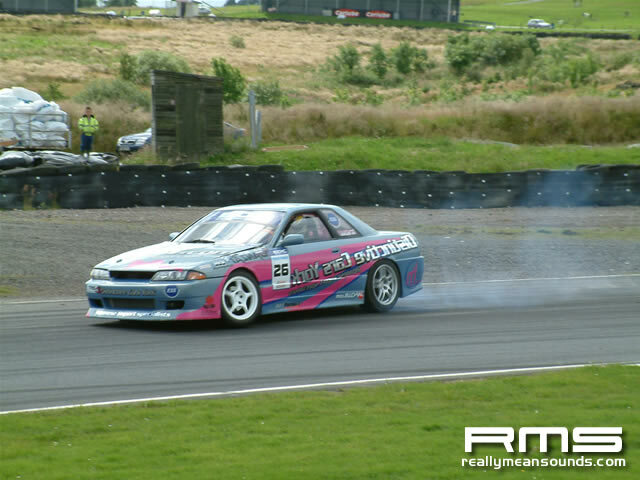 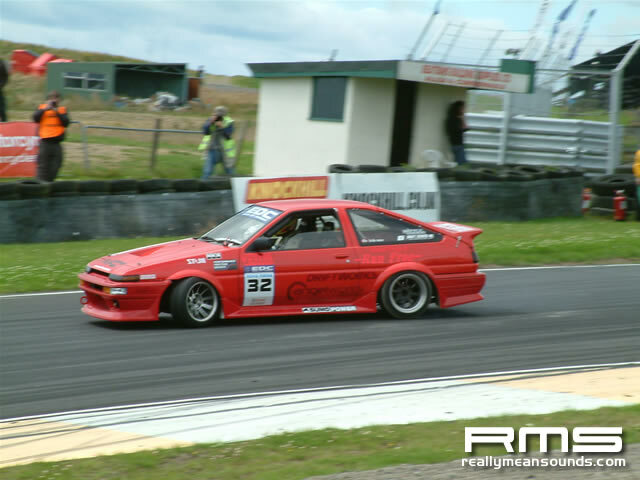 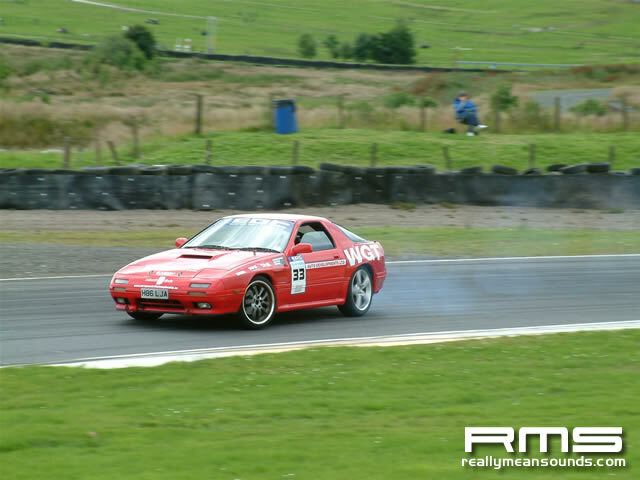 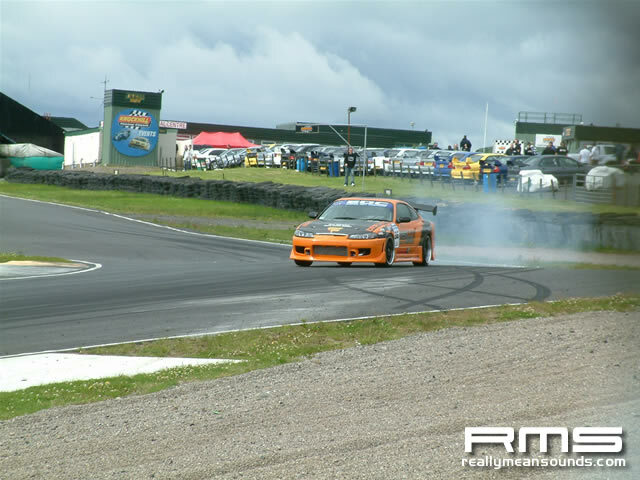 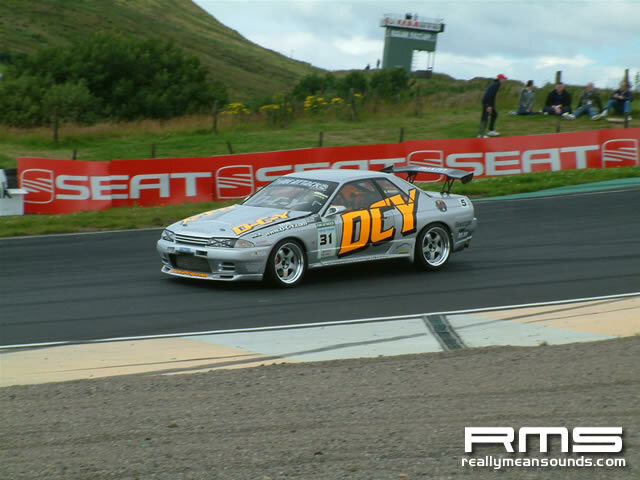 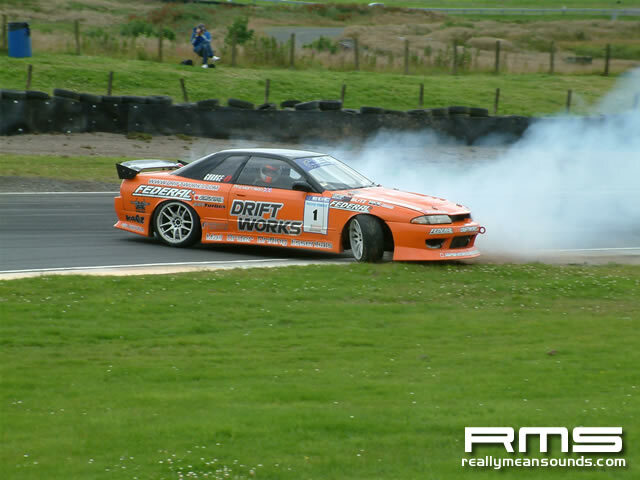 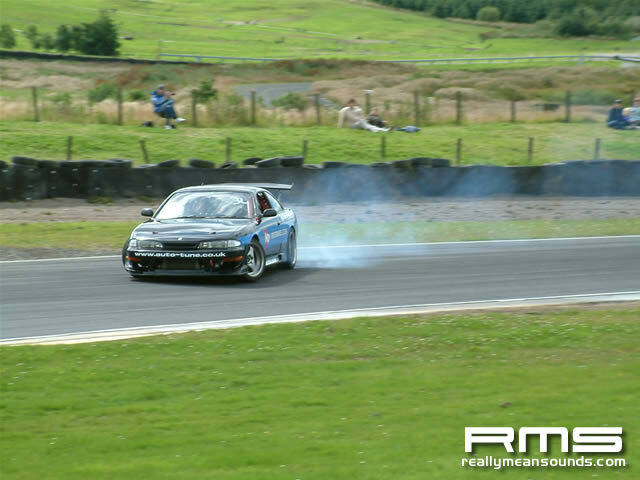 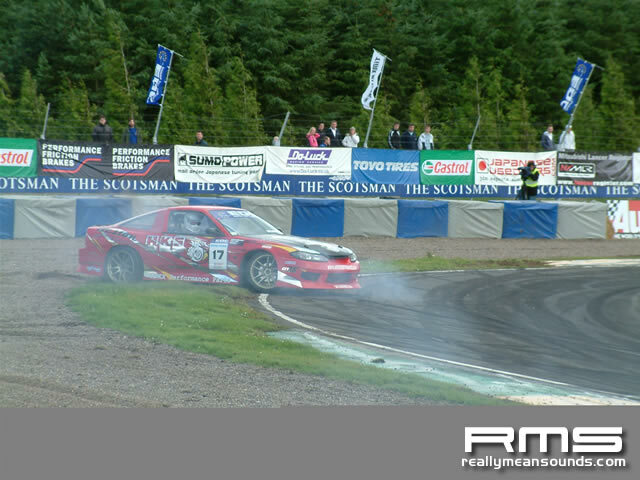 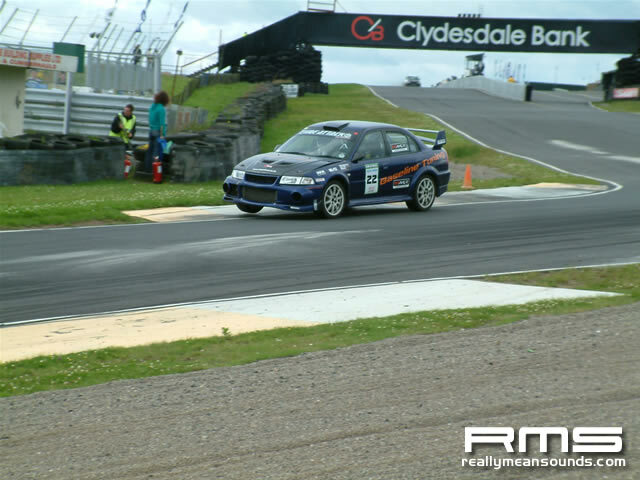 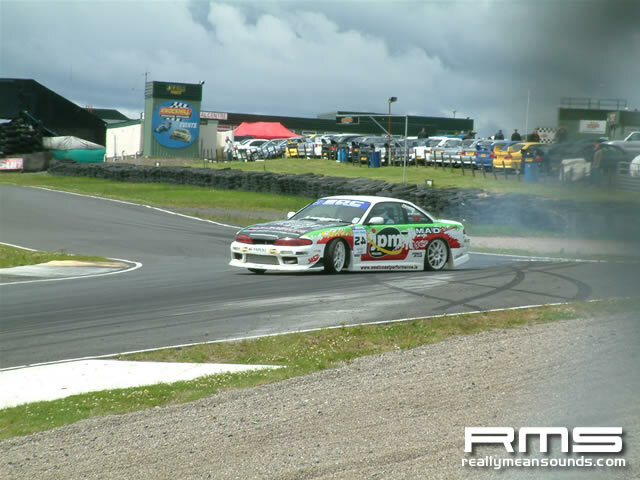 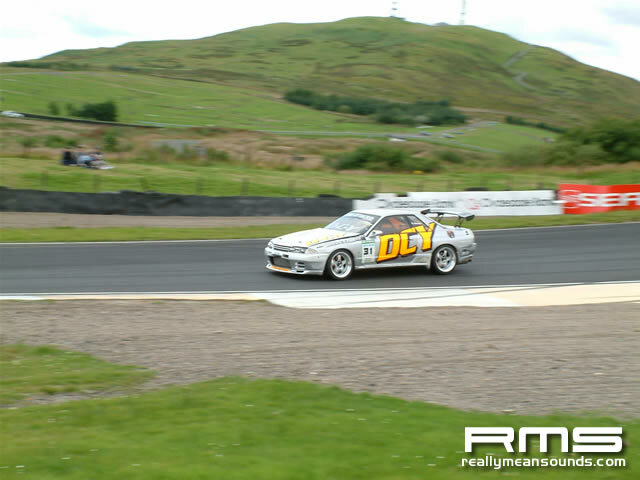 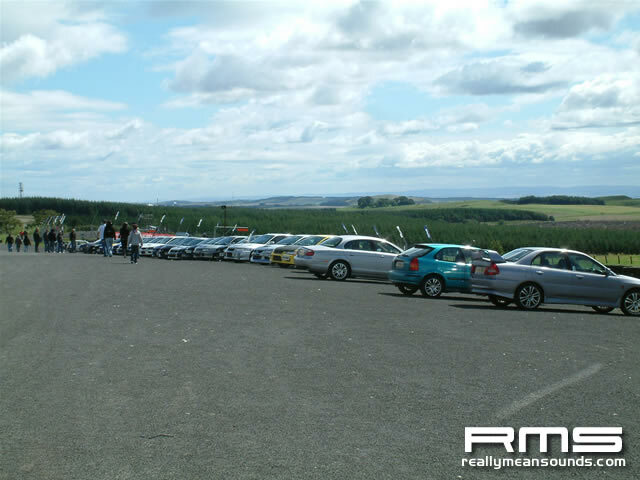 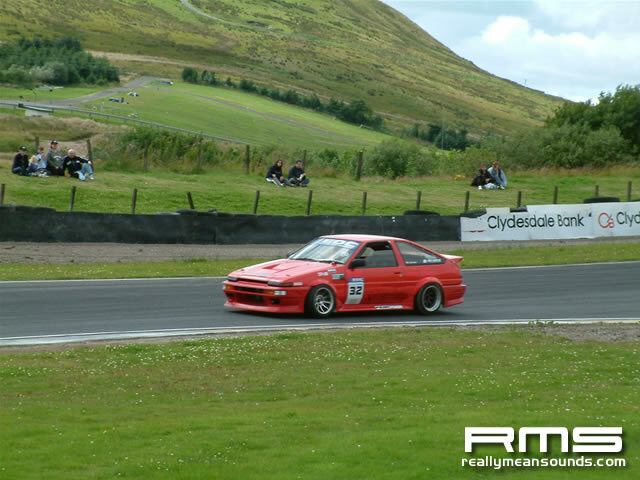 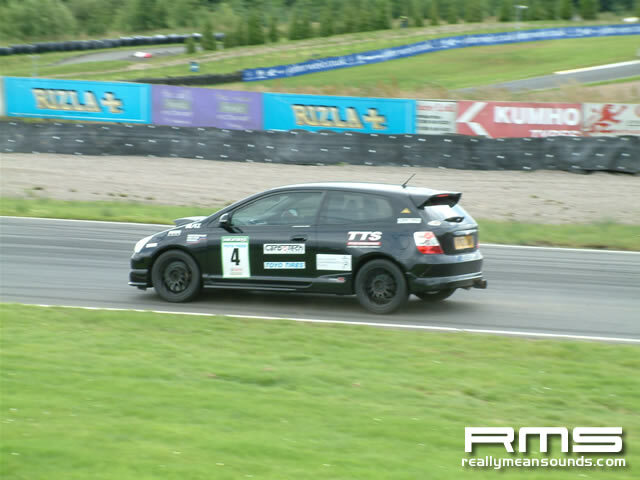 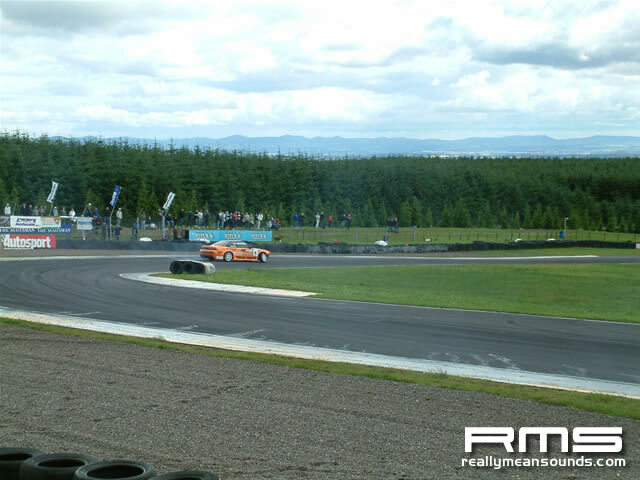 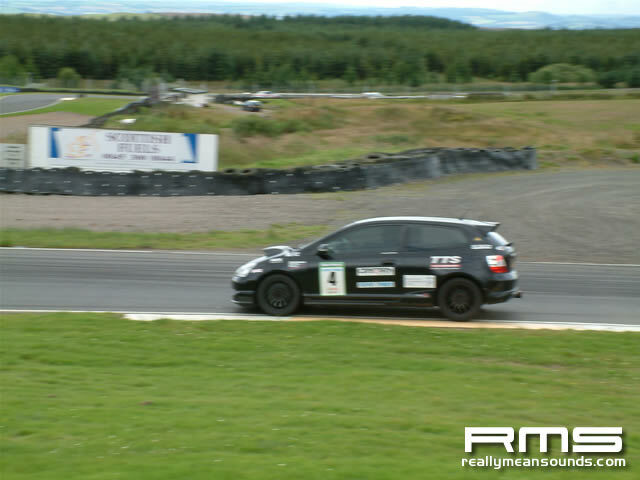 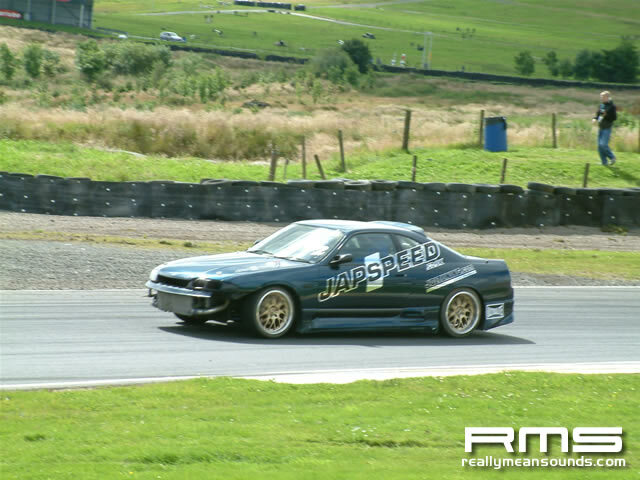 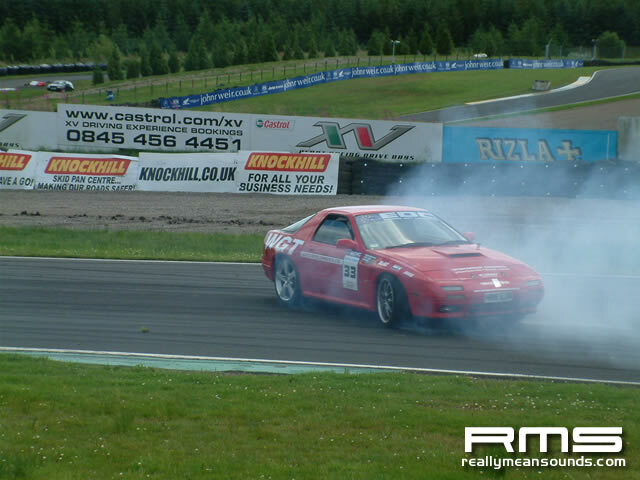 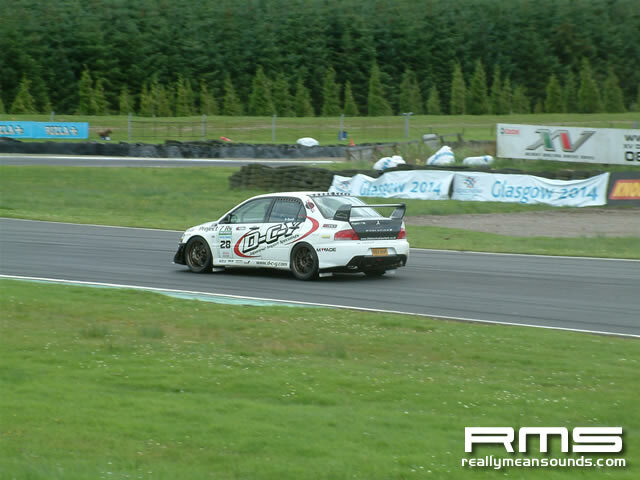 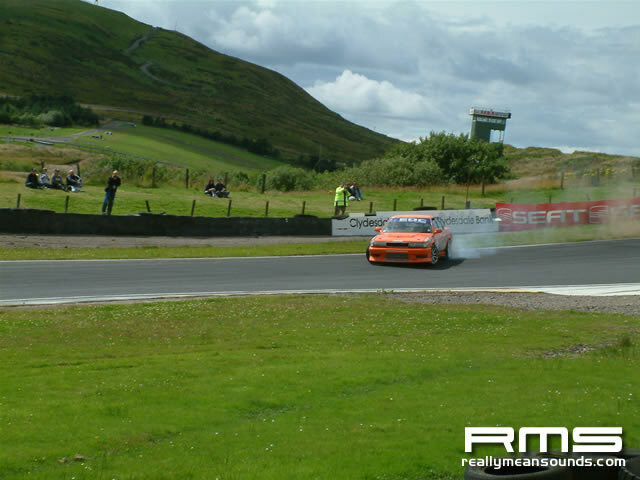 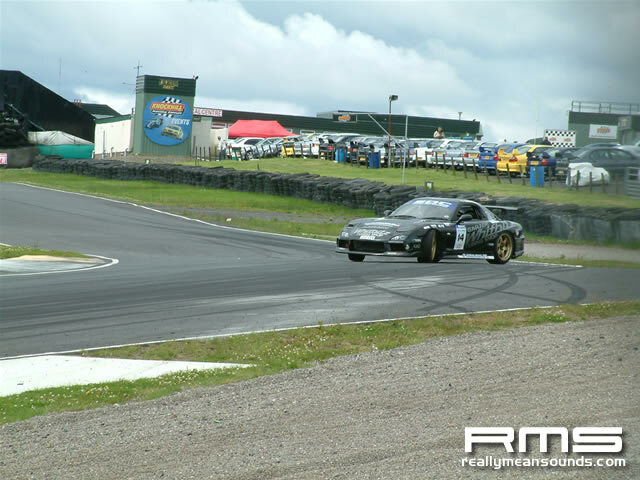 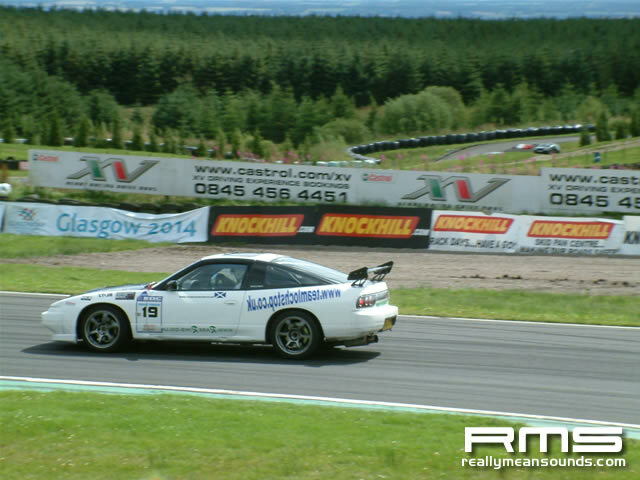 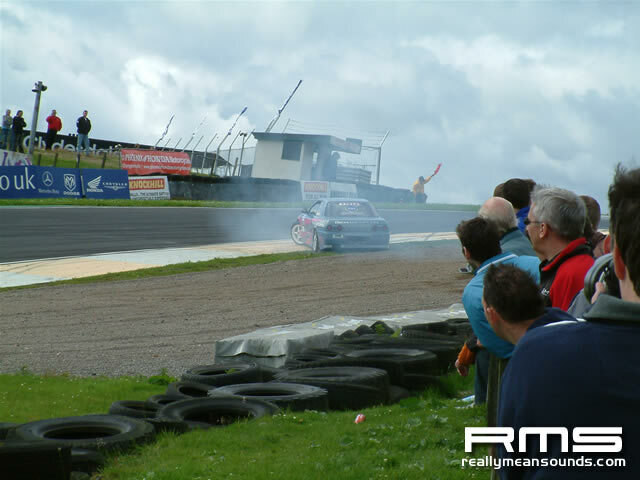 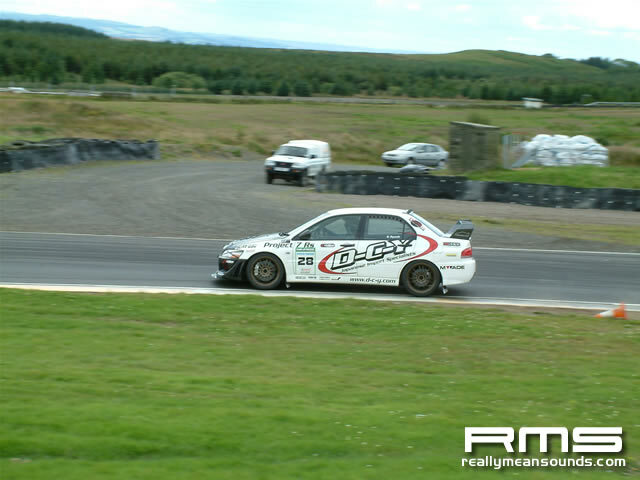 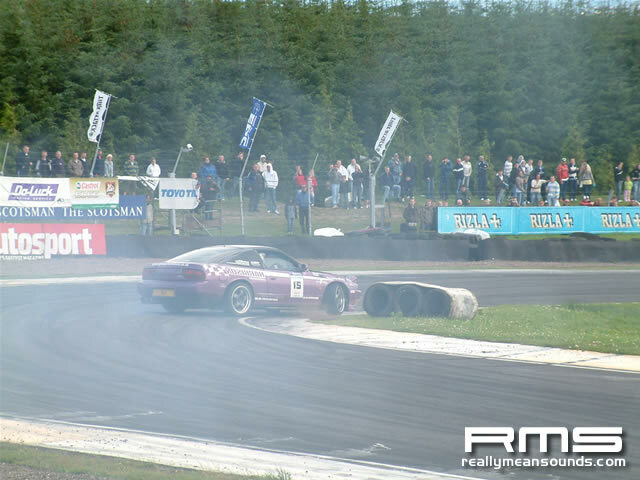 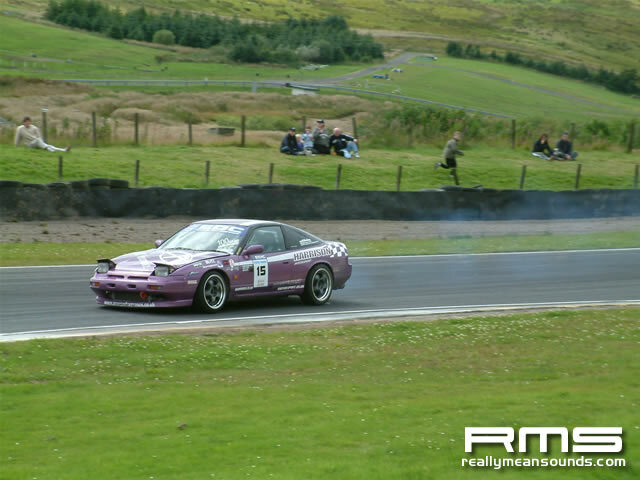 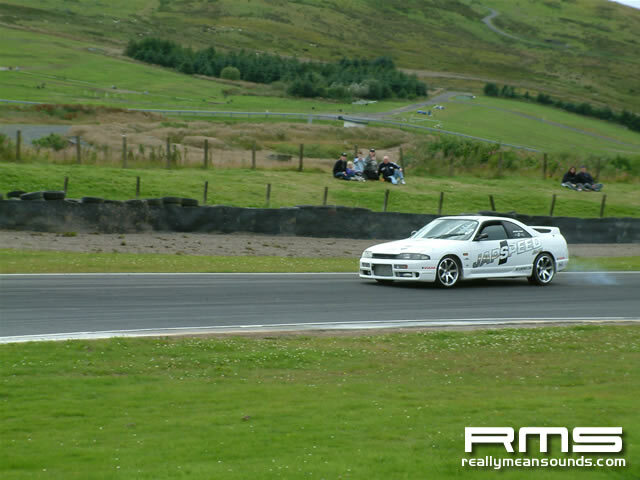 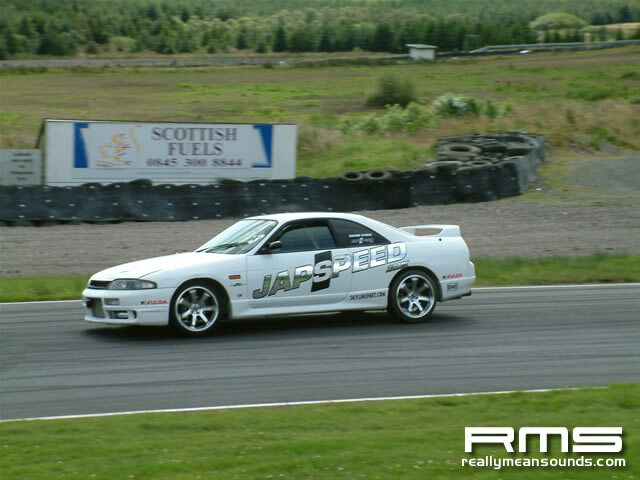 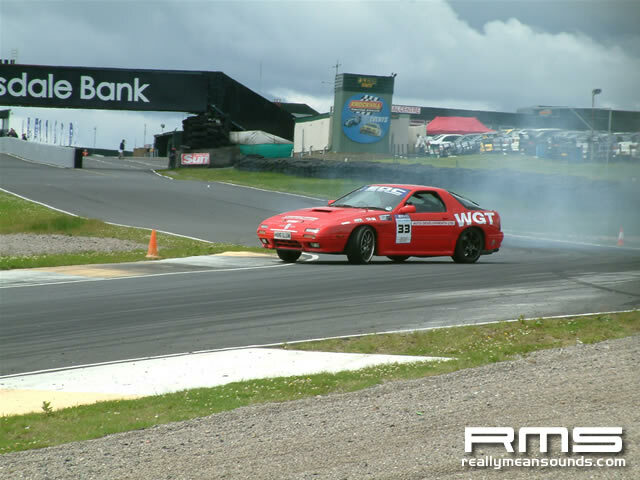 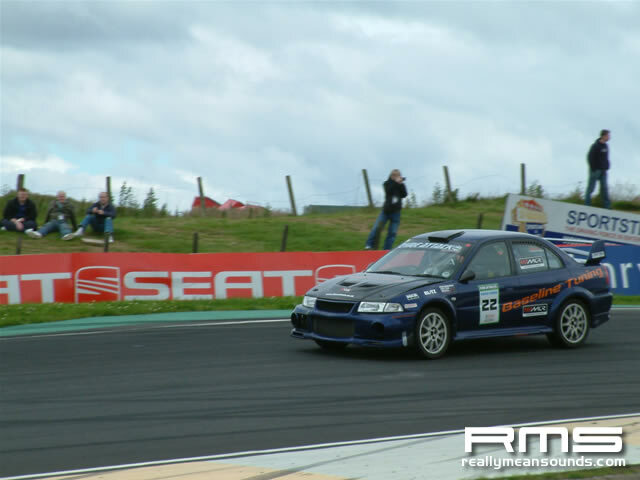 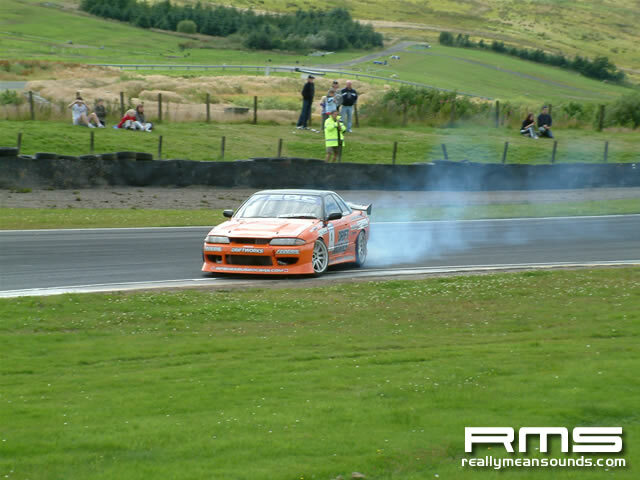 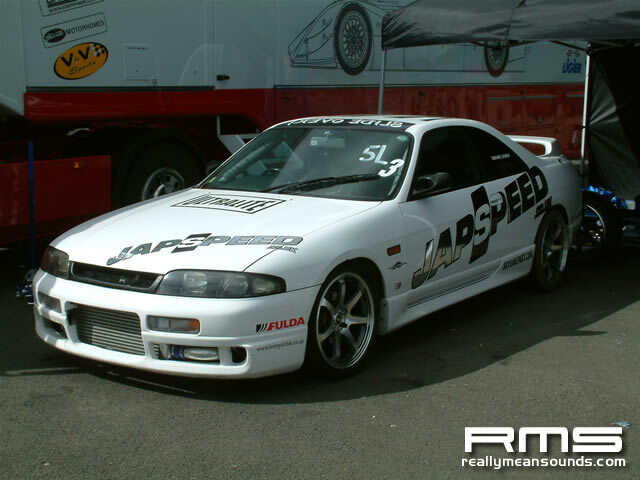 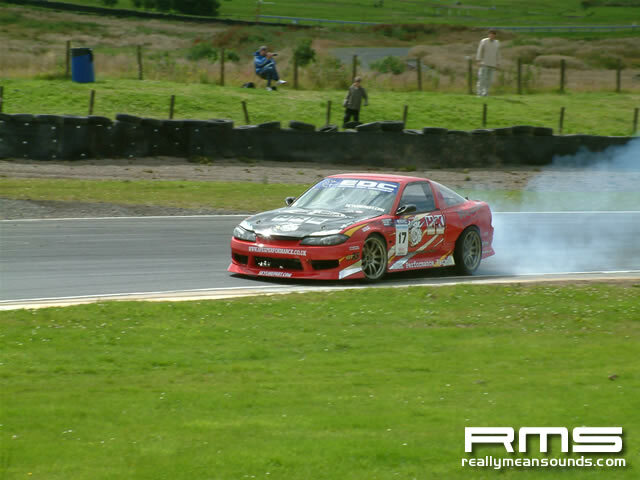 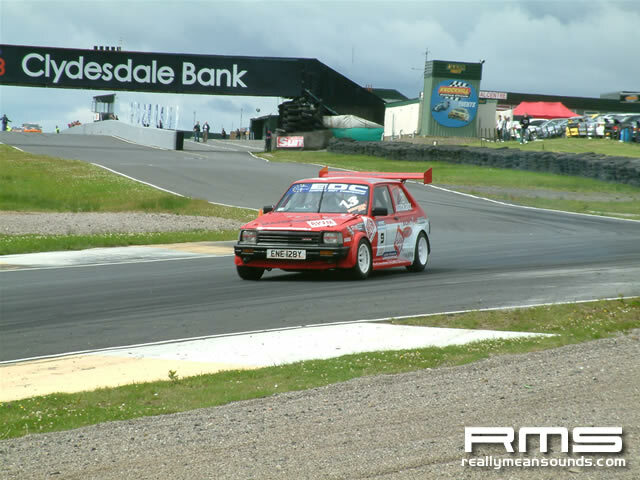 Round three of the European Drift Championship (EDC) and Time Attack Series took place at Scotland’s Knockhill race track. 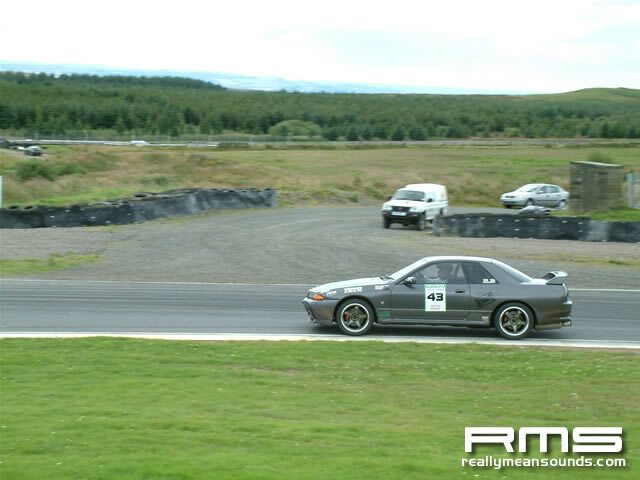 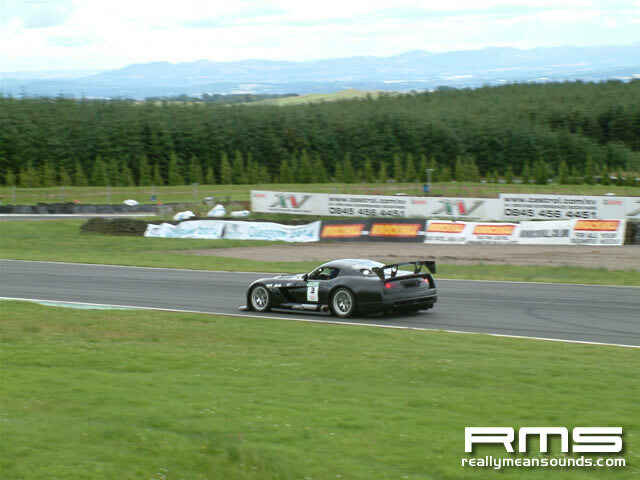 The weather managed to stay dry in the morning, which saw drivers entering the Seat curves in drift at 100mph. 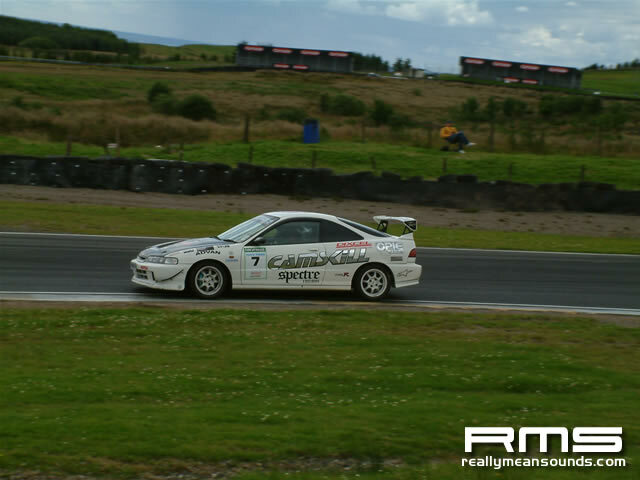 Typically there was a few showers of rain in the late afternoon which dramatically changed track conditions. 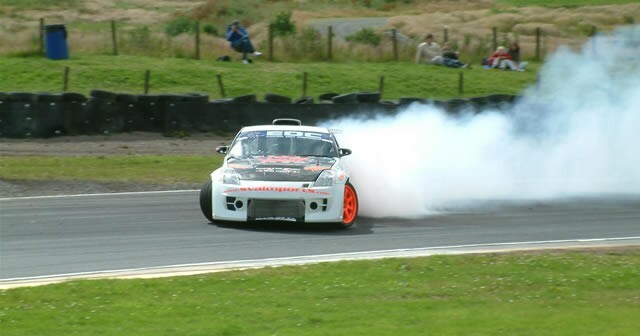 I arrived for the licencing in the morning which included ex-boyzone competitor Shane Lynch and Steer from the Rear’s Mark Brand. 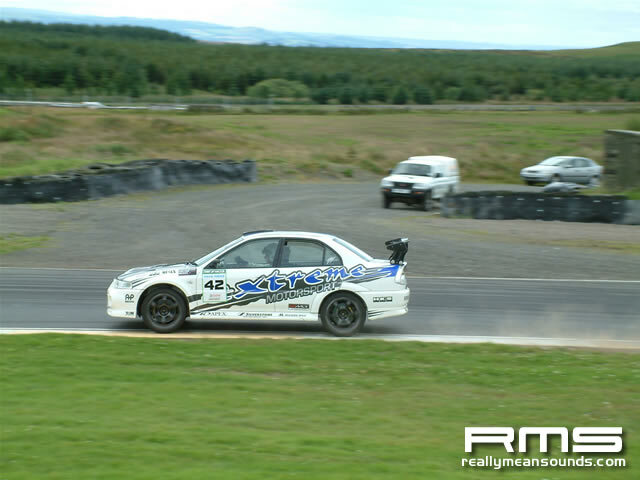 Shane, along with Daniel Ayles and Dermott Mcullagh received EDC licences on the day. 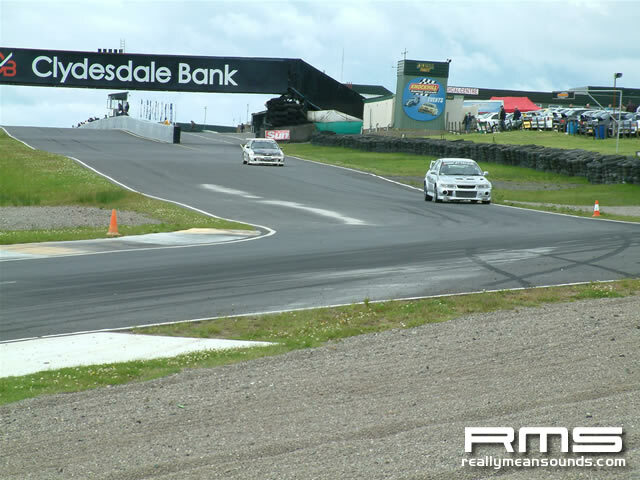 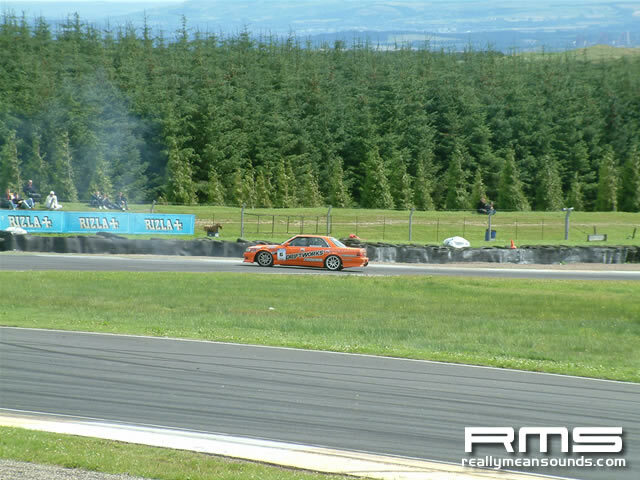 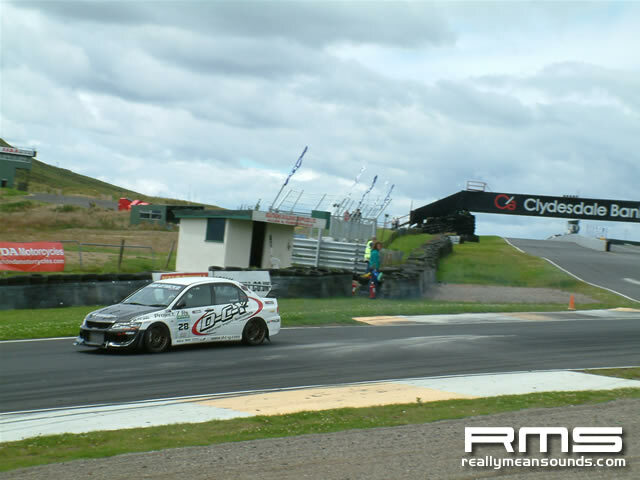 On to the qualifying and there was some spectacular traversing of the Seat curves with Ben ‘Bon Bon’ Smith carrying massive speed in his Toyota Chaser and Mark Buckle with huge angle in his R32. 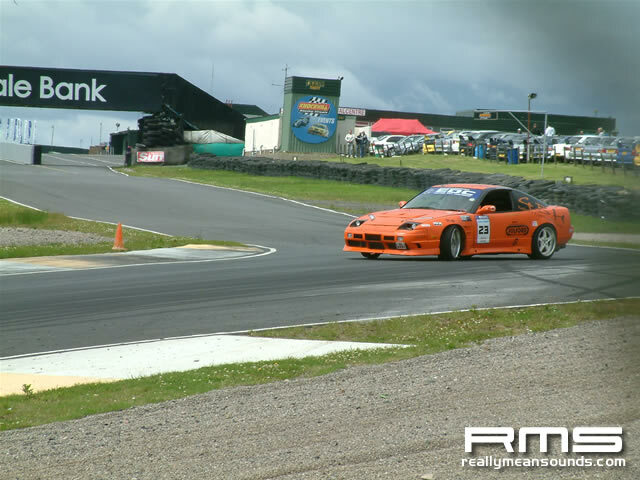 Buckle went on to qualify highest with Mark Luney qualifying joint second in the SVA imports 350Z. 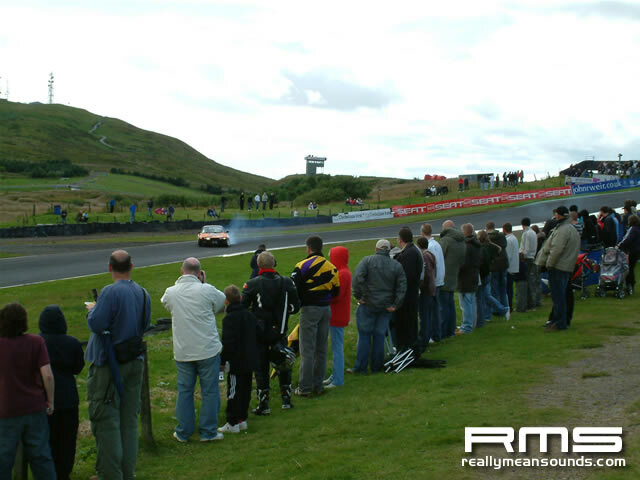 On to the top 16 and a battle of NI competitors ensued. 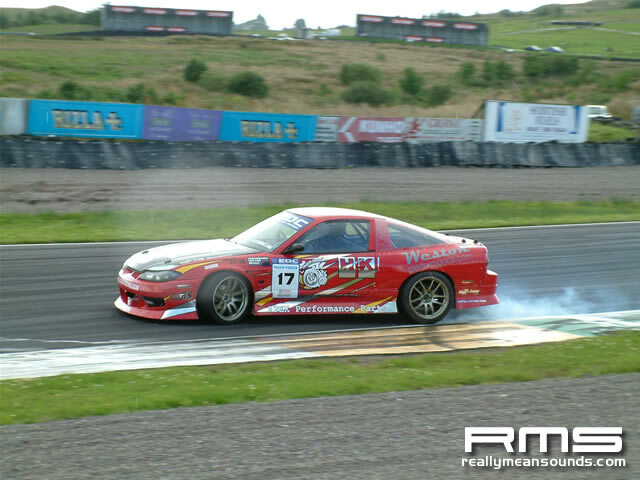 Chubby (Alan McCord) in the Hi Octane Imports S15 was up against Luney and despite his car trouble earlier in the day McCord went through to the top eight.